 AMSD’s primary task is to lobby at the state level for the needs of metropolitan school districts. 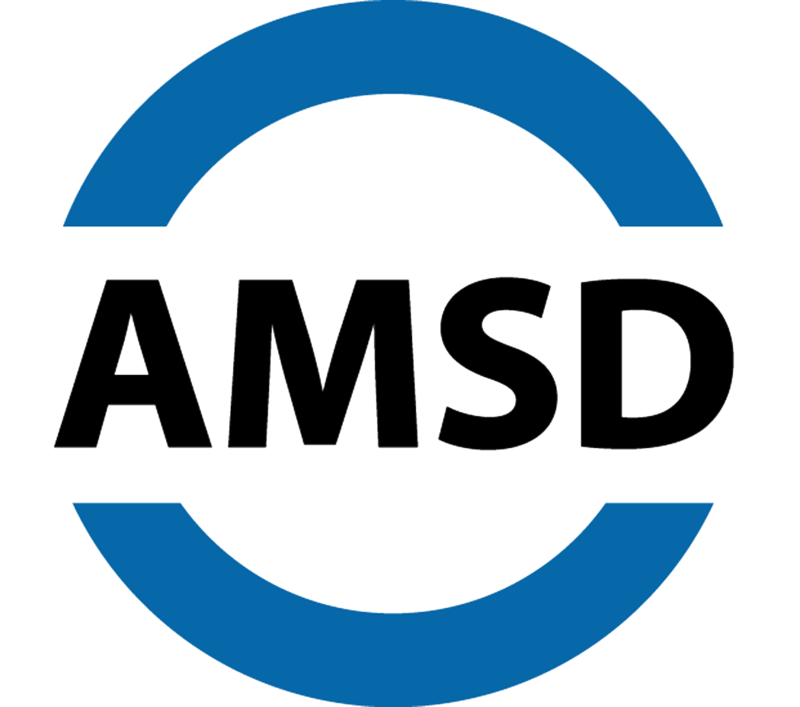 However, AMSD’s Board believes that its lobbying efforts are most effective when the organization plays a role in shaping the broader public debate on K-12 issues and advocates for policies that benefit the State as a whole. The following documents are position papers about critical education policy issues.